P/K All the Way, a Star Trek: Voyager fanfiction archive, is being imported to the Archive of Our Own (AO3). The import was completed in December 2018. Read (or edit!) the P/K All the Way page on Fanlore! 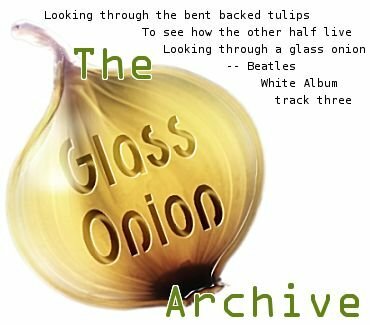 Glass Onion, a multifandom fanfiction archive, was imported to the Archive of Our Own (AO3). For more information about the move to the AO3, please see the announcement post. The move was completed in September 2018. Read (or edit!) 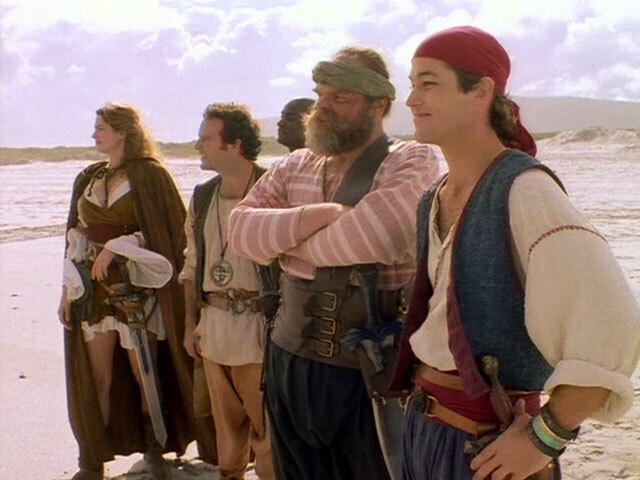 the Glass Onion page on Fanlore! The Brian/Justin Fanfiction Archive, a Queer as Folk (US) fanfiction archive, is being imported to the Archive of Our Own (AO3). For more information about the move to the AO3, please see the announcement post. The import was completed in September 2017. Read (or edit!) the The Brian/Justin Fanfiction Archive page on Fanlore! HL Raven’s Nest, a Highlander fanfiction archive, is being imported to the Archive of Our Own (AO3). Read (or edit!) the HL Raven’s Nest page on Fanlore! Death-Marked Love, a Buffy the Vampire Slayer fanfiction archive, is being imported to the Archive of Our Own (AO3). The move was completed in May 2018. Read (or edit!) the Death-Marked Love page on Fanlore!